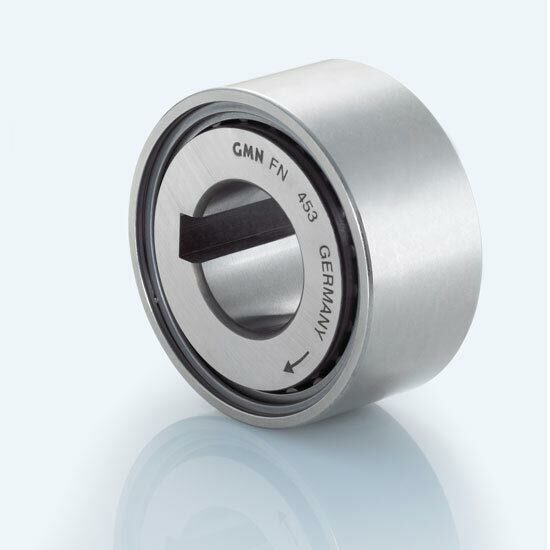 GMN complete freewheel clutch units are particularly suited for high torque requirements. 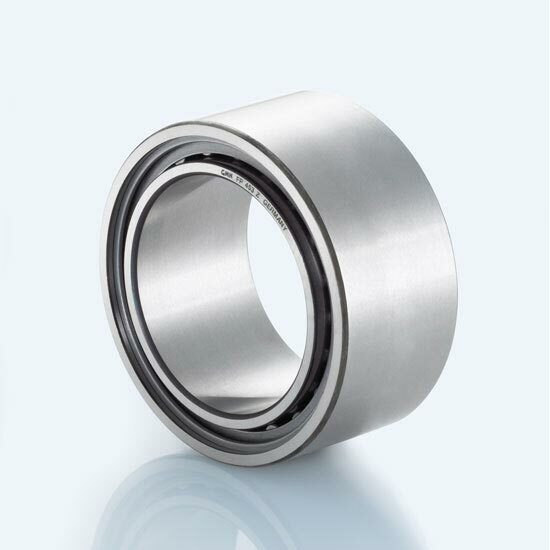 The FPD, FND, RA, FP and FN series are characterized by an integrated ball bearing and an additional roller bearing (fixed and floating bearing) and are also optionally available pre-lubricated with sealing rings. 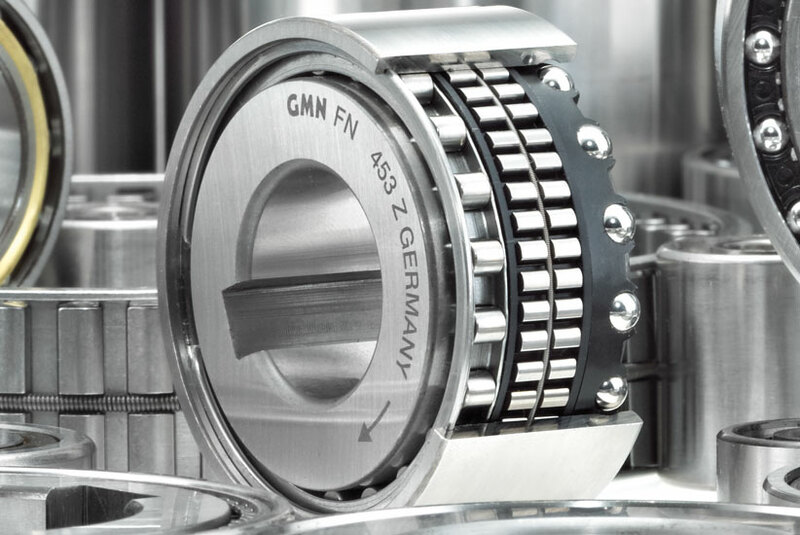 All GMN complete freewheel clutch units can be used as indexing clutches, backstops or as overrunning clutches. 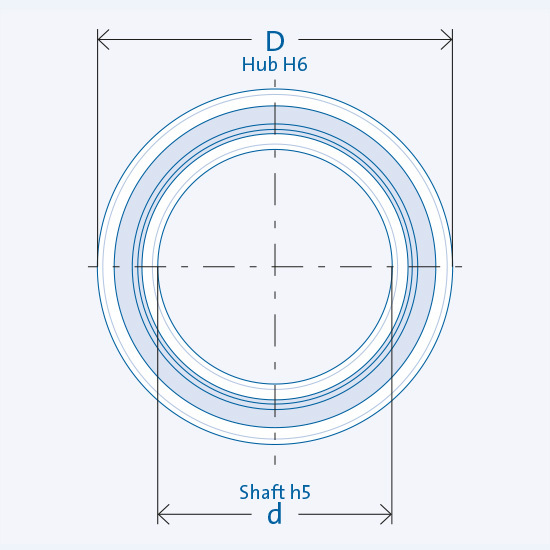 The freewheel clutches in the FPD series are complete freewheel clutch units sealed on both sides and have a press fit connection. 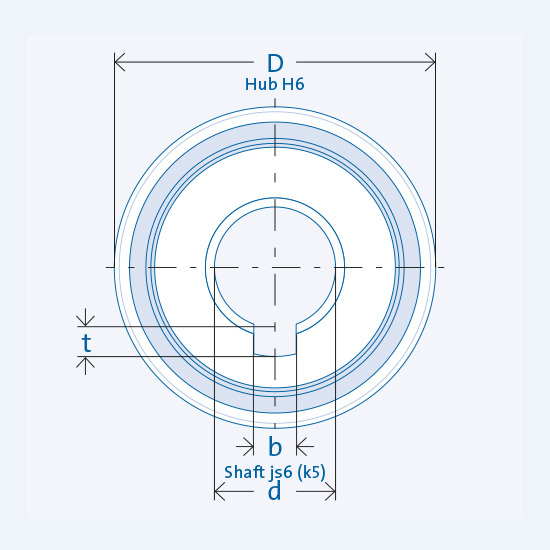 * Available with either freewheel clutch insert element FE 400 M (meander spring) or FE 400 Z (tension spring). 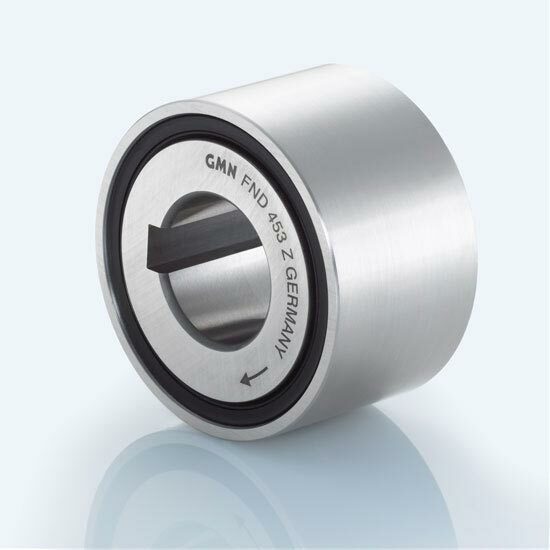 The freewheel clutches in the FND series are complete freewheel clutch units sealed on both sides with a keyway connection at the inner ring and a press fit connection on the outer ring. 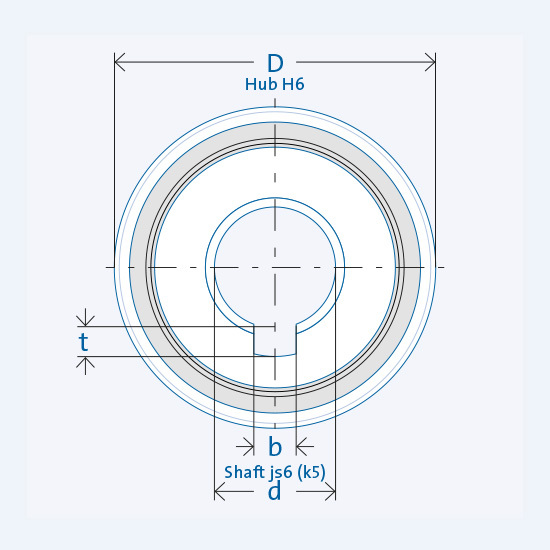 The freewheel clutches in the FP series are not sealed and have a press fit connection. 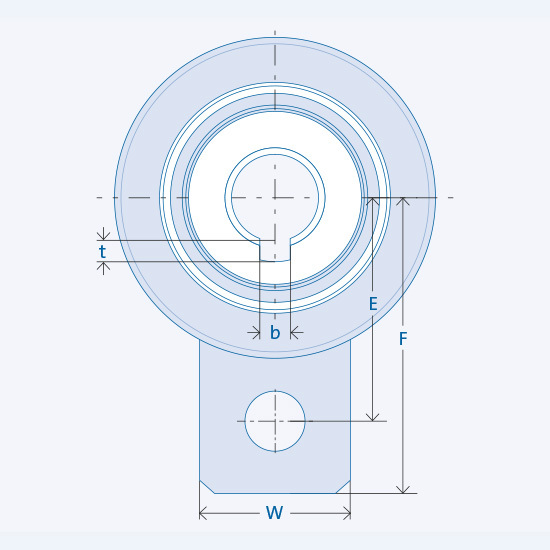 The freewheel clutches in the FN series are not sealed and have a keyway connection at the inner ring and a press fit connection on the outer ring. 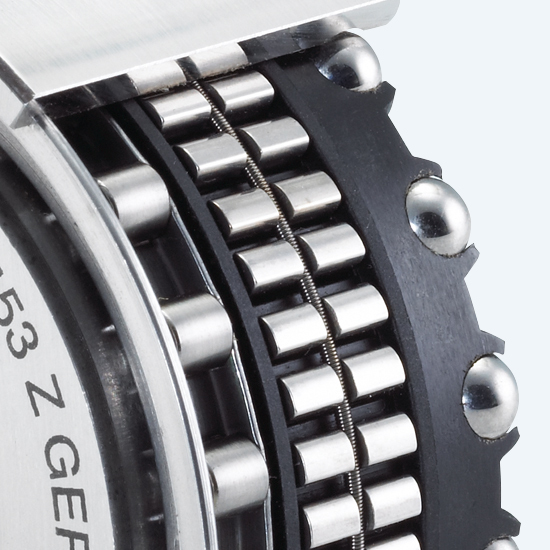 The freewheel clutches in the RA series are complete units sealed on both sides with a keyway connection at the inner ring and a mounting tab. * Not suitable for indexing freewheel clutch applications. Hardening and grinding of the mating parts are not necessary. Thoroughly clean (grease free) the mating parts in the vicinity of the freewheel clutch as well as the freewheel clutch’s rings before making the press fit. 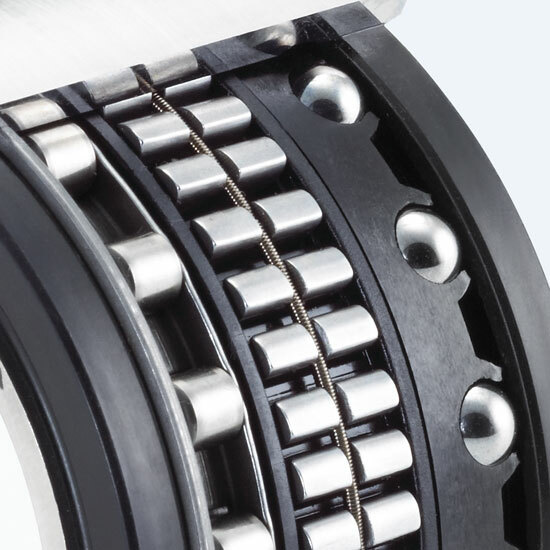 The freewheel clutch includes ball and roller bearings. 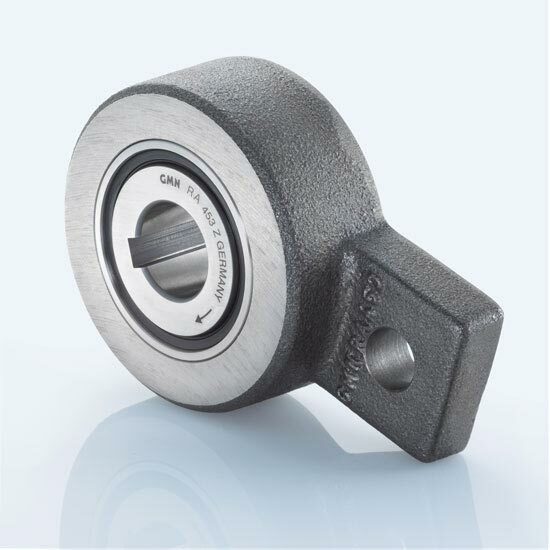 Additional external bearing support is not necessary. Press fit pressure must not be applied to the balls. 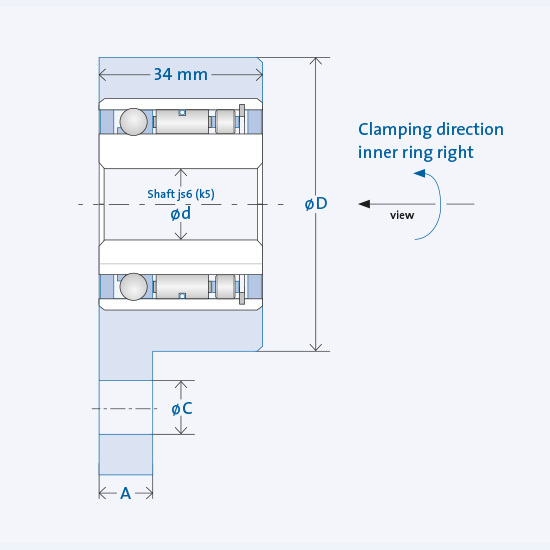 The arrow on the inner ring designates the inner ring’s clamping direction. Press fit pressure must not be applied to the balls. 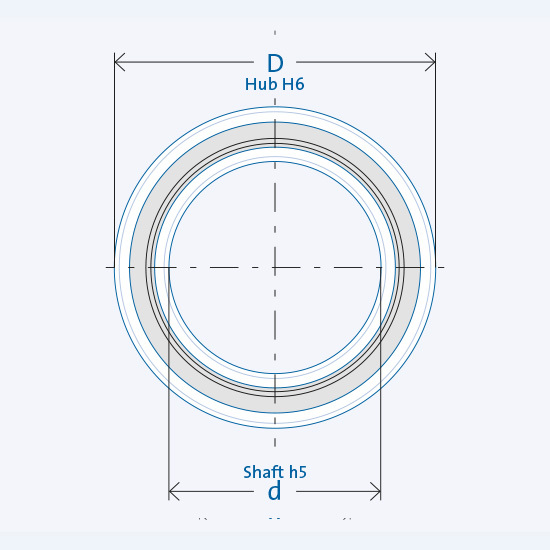 Installation/removal through inner ring only. Mounting tab must not be fixed to the housing tight.